Anthony Lock and Safe® helps customers with 24 hour Real Time Surveillance. 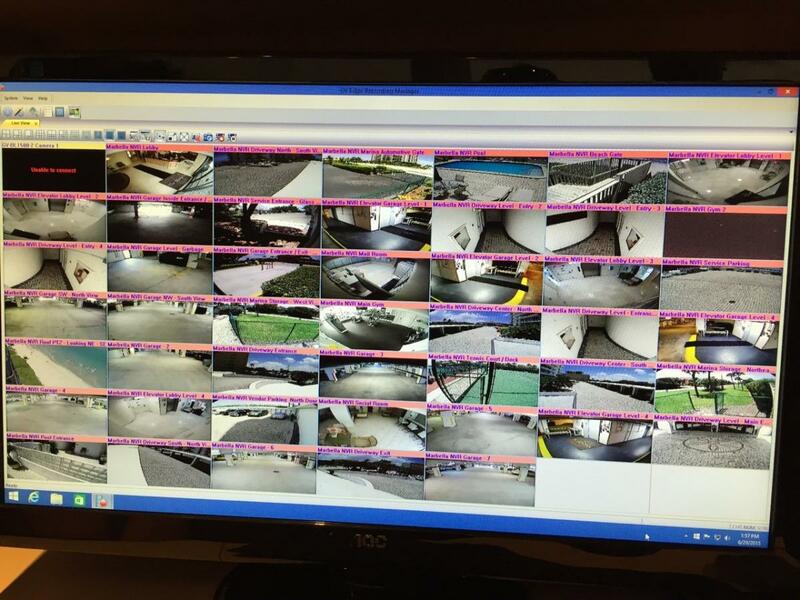 Our full line of Camera's and DVR Hard Drive Recording Devises make everyone feel instantly secure, just like a security system. We specialize in all size projects from small residential home to large High rise Condominiums. 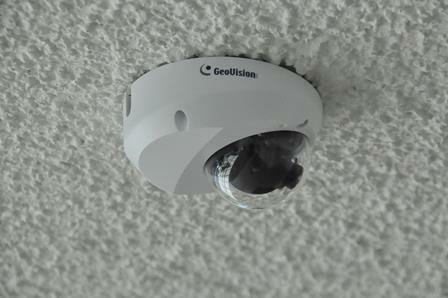 Analog cameras with a DVR recorder is used for people with a fixed budget and provides them a lower quality image. 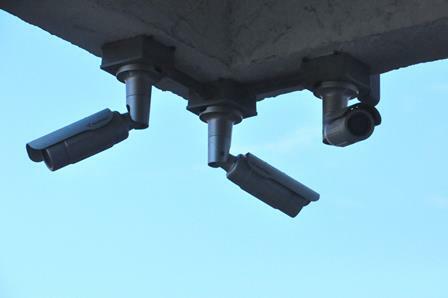 For customers wanting the most detailed images available on the market we install IP cameras with a NVR (Network Video Recorder). Cameras come in many different sizes, from small indoor cameras to large PTZ (Pan, Tilt, Zoom) Cameras for viewing images more than a mile away. 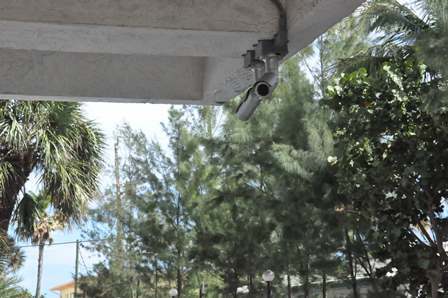 We will fabricate special camera mounts if needed to make the installation look very professional for clients with a need to make the cameras blend into their surroundings. Below are some pictures of actual installations of cameras and monitors. Company located in Pompano Beach, Florida. We have been locateded in Pompano Beach and offered our Home and Condo Security Services since 1972, we service all of Broward county (Ft. Lauderdale) as well as Palm Beach (Boca Raton) and Dade county (Miami). Our Home and Condo Security staff can respond quickly to area's like Pompano Beach, Margate, Coconut Creek, Coral Springs, Deerfield Beach, Ft. Lauderdale, Boca Raton, Lauderhill, North Lauderdale, Lauderdale by the Sea, Plantation, Tamarac, Sunrise and Weston. Other areas are Penbrook Pines, Hollywood, Delray Beach and Miramar. 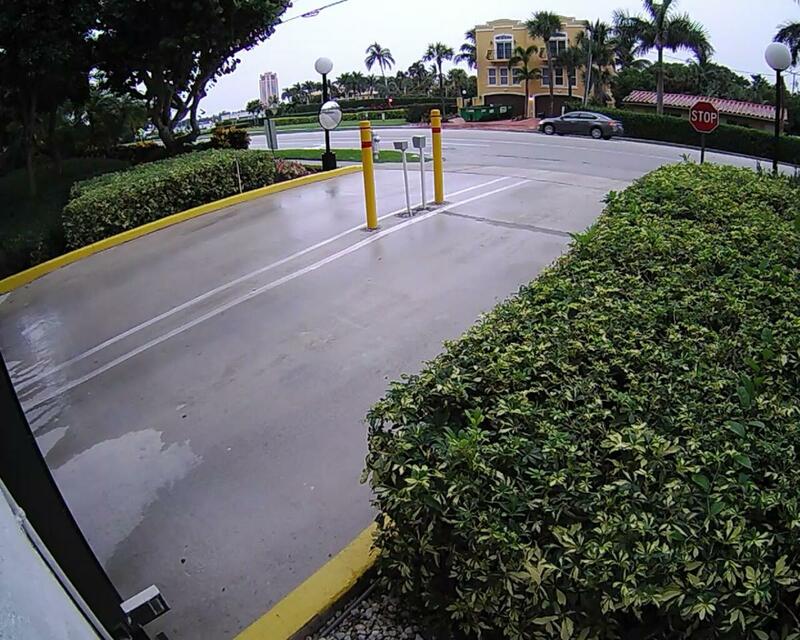 If you are in Pompano Beach please stop by our Locksmith shop locatated at 1280 S. Powerline Rd.#9 Pompano Beach, FL 33069.